As we approach Bath Festival on Sunday morning, it’s almost though we have never left the Recreation Grounds. With fond memories of yesterday’s breath-taking performances from the likes of Paloma Faith and Sophie Ellis Bextor; we arrive at the festival in high spirits, full of excitement and anticipation of the day ahead. Whilst we were expecting a slightly more sombre crowd than the night before, we soon realise that we were undoubtedly mistaken. It’s the last day of the finale weekend and Bath Festival still boasts the same energy that left the previous night on an electrifying high. The weekend’s popularity is reflected in the number of fans wearing both Saturday and Sunday wristbands. 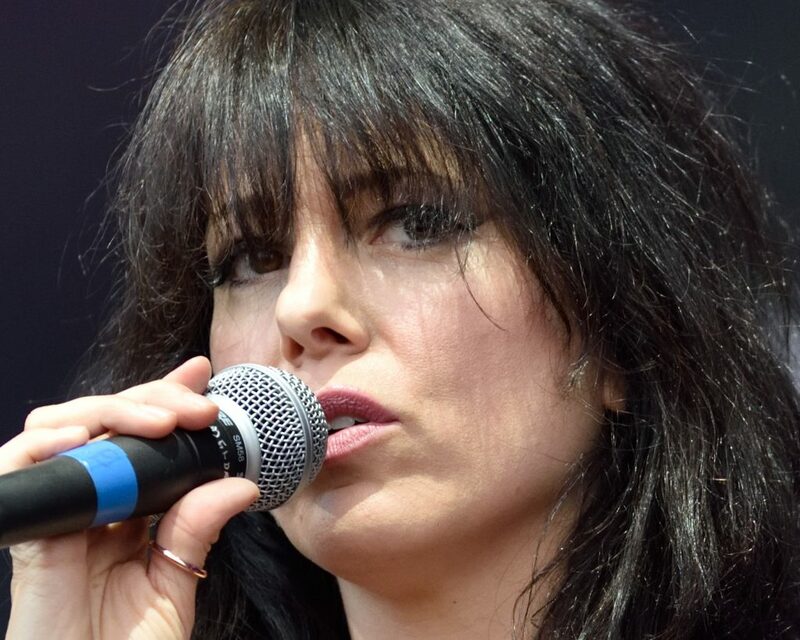 With eagerly awaited performances from Midge Ure, Imelda May and Robert Plant on the horizon; it’s almost inevitable that Sunday’s line up will bring Bath’s 70th music festival to a rememberable close. Much like the day before, it’s not long before a diverse variety of music fans of all ages begin to arrive. 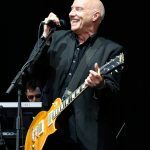 Albeit, a couple more, biker jackets and legendary Led Zeppelin t-shirts are noticeable amongst the artisanal food stalls, colourful circus performers and picnic blankets that proudly adorn the festival grounds. Whilst enjoying the local musical talent on the main stage, we relax with a cold cider in the afternoon sun. The bar staff have done a tremendous job keeping us refreshed and revitalised throughout the entire weekend, never having made us wait longer than a couple of minutes to be served. An impressive accomplishment for a festival that continues to grow in popularity with approximately 8,000 people in attendance on Sunday alone. As the afternoon fast approaches, our attention diverts to the crowd gathering around a small circus tent towards the left entrance of the festival. 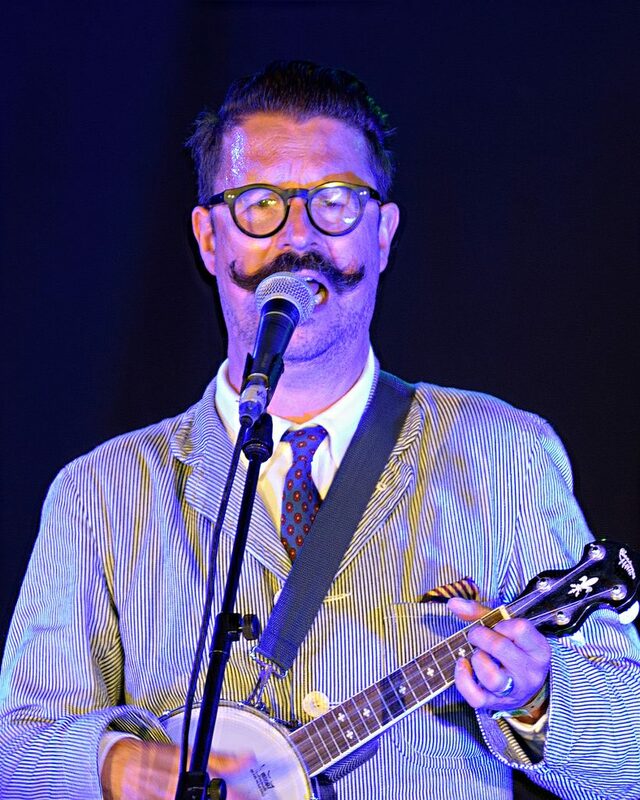 Intrigued, we walk towards Jim Burke, aka Mr. B ‘The Gentleman Rhymer’ and his charming British parody of “chap hop”. Delivering a hilarious combination of hip hop and bazaar upper class sophistication; Mr. B’s setlist is brilliantly complimented by the best manners and most dignified moustache you have ever seen with an impressive collection of well-known favourites from the Prodigy’s “Out of Space” to Reel to Real’s “I like to Move it Move it”; “The Gentleman Rhymer” is everything you least expect to see. 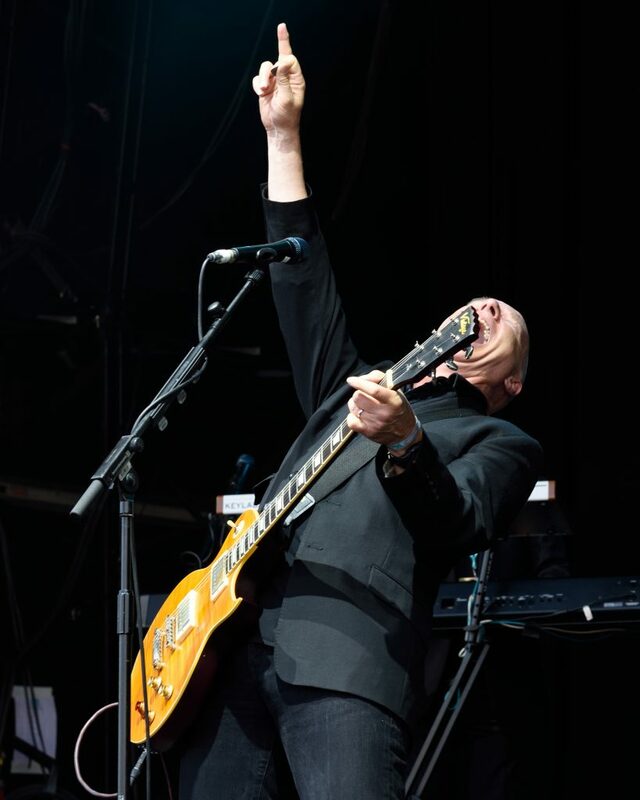 The evening’s headlining acts kick off with an impressive performance from Ultravox frontman/singer-song writer Mige Ure. 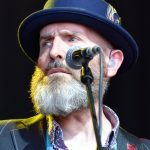 The Grammy award winning co-writer and producer of “Do They Know It’s Christmas” lives locally to Bath and delights the crowd with hits such as “Vienna”, “Fade to Grey” and “Dancing with Tears in My Eyes”. 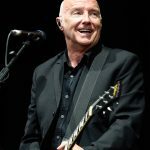 It’s not long before the entire crowd are singing along to the famous Ultravox anthems of the 80s. 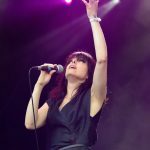 Before attending Bath Music Festival, I didn’t know much about singer-song writer and multi-instrumentalist Imelda May. 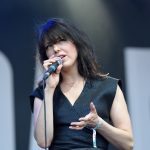 Despite the impressive collection of artists, she has worked with during her career, Imelda May has toured with the likes of Jools Holland, Jamie Callum, Sir Tom Jones and U2. It is her own vocal talent however, that is most impressive, and I am immediately blown away by her profoundly unique voice accompanied by empowering melodies. 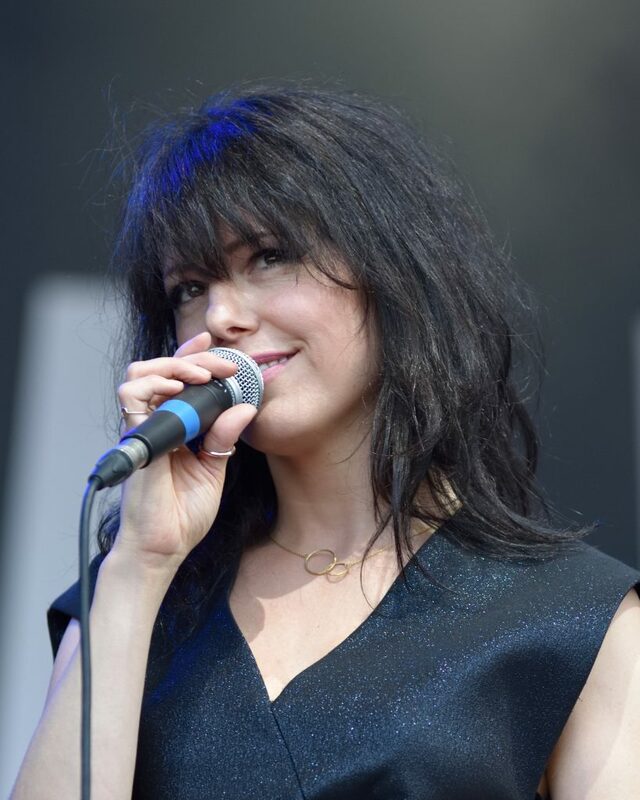 It’s no surprise Imelda May was invited to perform at the finale weekend as Robert Plants’ special guest. 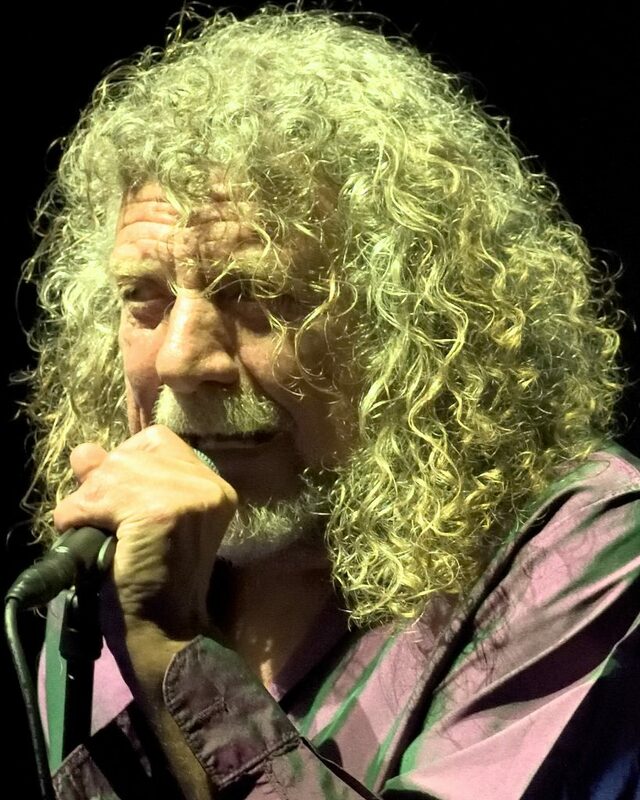 As a lifelong Led Zeppelin fan, it is the final performance of the weekend that I am most looking forward to. 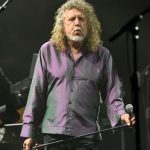 When the lights go down and the opening rifts of “The Lemon Song” fill the Recreation Ground, I am overwhelmed by the exhilarating cheers of the crowd that welcome Robert Plant and The Sensational Space Shifters to the main stage. 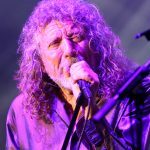 Robert treats his fans to a generous helping of Led Zeppelin classics including “Babe I’m Gonna Leave You”, “Gallows Pole” and “Whole Lotta Love”, all beautiful complimented by more recent solo songs such as “The May Queen” and “Rainbow”. What strikes me most is the vast variety of different ages of those in the crowd. 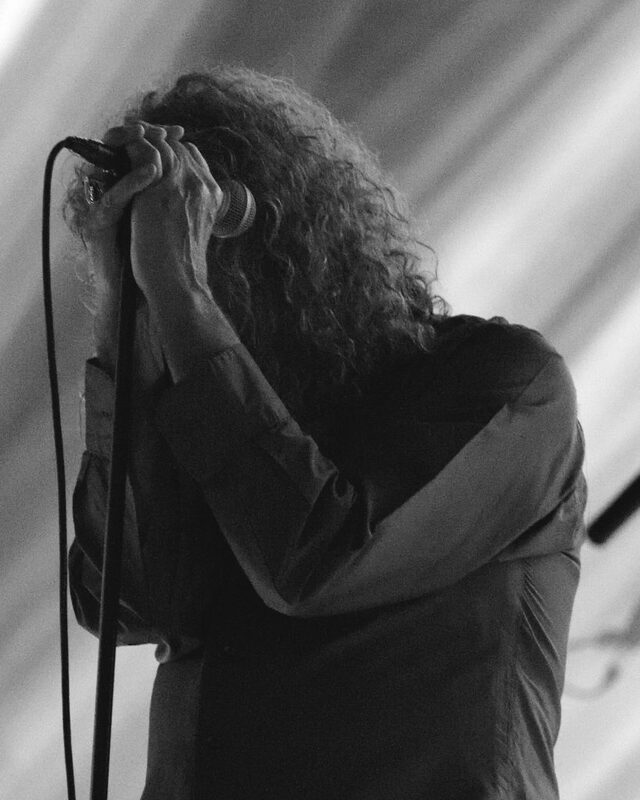 Although many of the audience wouldn’t have been alive when Led Zeppelin were together; their music still demands respect to this very day. 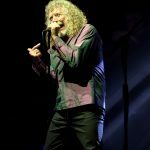 Robert Plant effortlessly has the audience singing along to every word and it’s a privilege witnessing one of the greatest rock and roll voices and performers of all time. 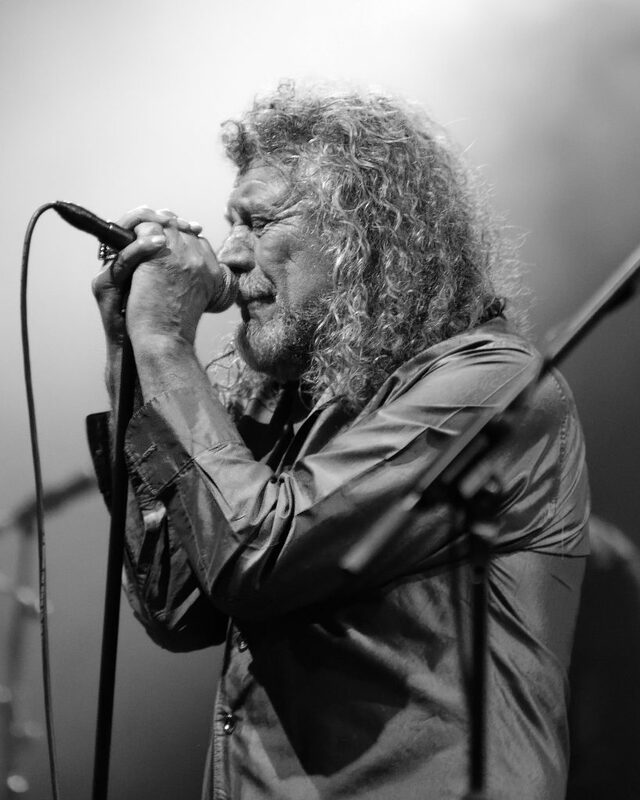 It’s been almost 50 years since Led Zeppelin performed at the Bath Blues Festival at Bath Recreation Ground in 1969, but Robert Plant’s iconic vocals sounds just as remarkable as they did on my Mum’s dusty Led Zeppelin III album from 1970. In the World, The Glastonbury festival of contemporary performing arts. 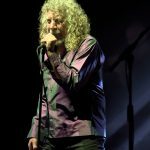 Robert Plant’s performance proves to be the perfect ending to a magical weekend and an inspiring celebration of music, art, literature and local communities. As impressive as Glastonbury is, there is something magical about Bath Festival. 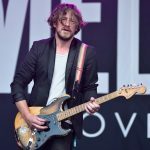 Although they continue to host some of the biggest names over the years, they have somehow still managed to retain the intimate and friendly atmosphere of a local music festival in an idyllic setting that makes it so unique. An internationally renowned treasure that I hope will continue for many more years to come.